In a baking mood? Check out these treats to dig into over break! 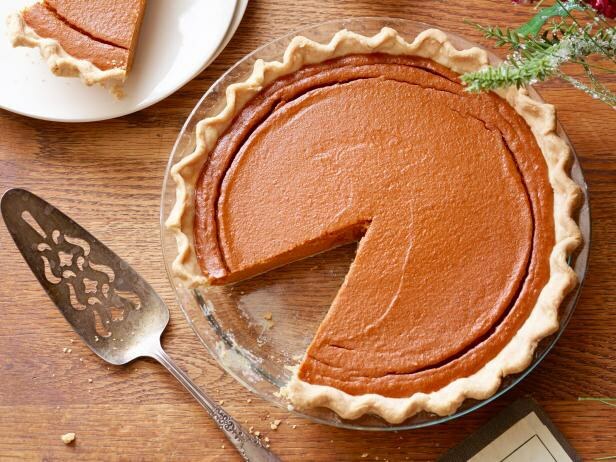 Pumpkin Pie is a classic to whip up during the holiday season! Of course, if you're not a fan of pumpkin, just substitute the pumpkin with any flavor of your choosing. There's several to choose from: blueberry, apple, cranberry, pecan, or chocolate! This one is personally my favorite. Kodiak Cakes are a fairly healthy option for cooking up pancakes, waffles, or muffins. With 14 grams of protein per serving, they really pack a punch! 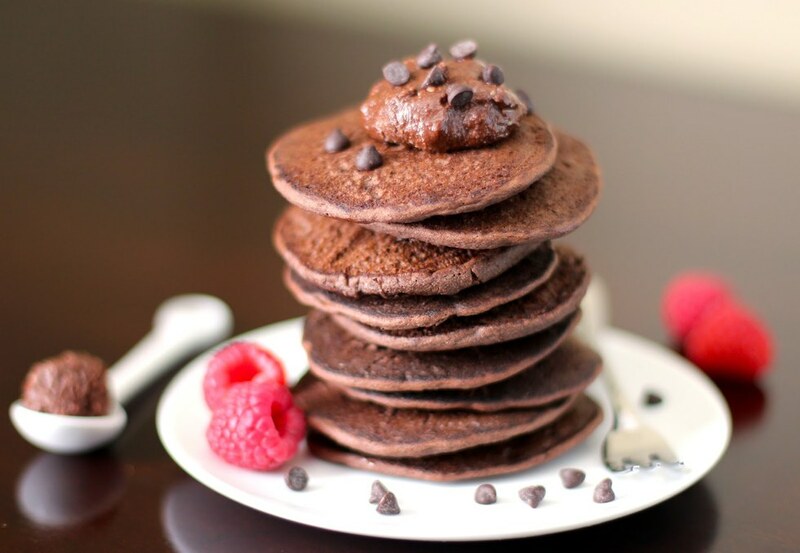 You can add anything in from chocolate chips to blueberries or even chia seeds -- don't forget the whipped cream and syrup on top! 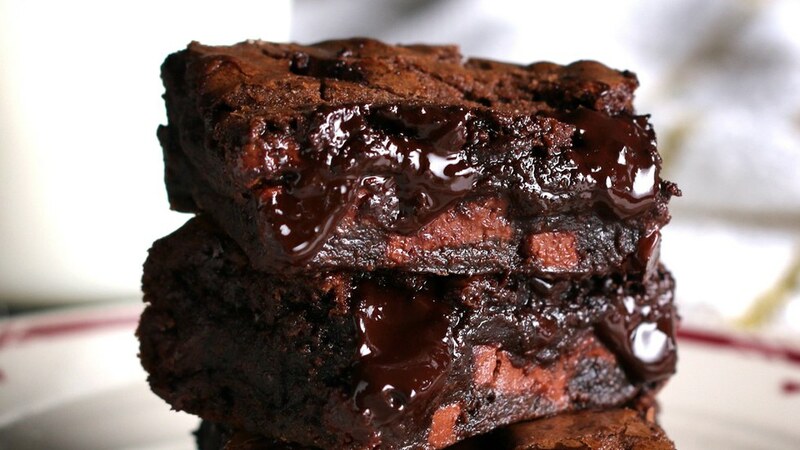 Fudge brownies are the perfect comfort food if you're a chocolate lover! Add in chunks of dark and milk chocolate to the batter for more fudge -- and for slutty brownies, add an Oreo layer, then add more batter on top! Nuts and sprinkles are good toppings for this treat. 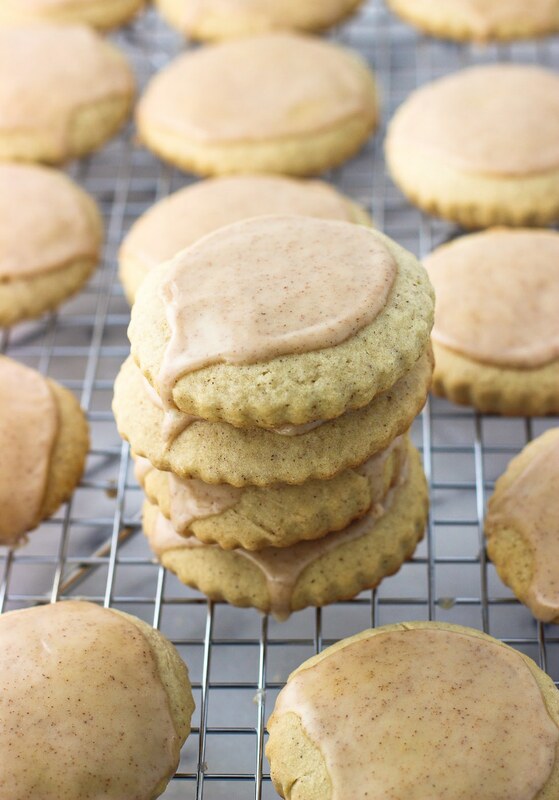 Cinnamon maple cookies are perfect for those cinnamon-spiced lovers out there. The maple taste in the dough gives this dessert more personality along with the quick setting cinnamon glaze that goes on top! This tasty southern dish is great for those "in-a-hurry" days. It can be prepared and cooked in under 30 minutes! 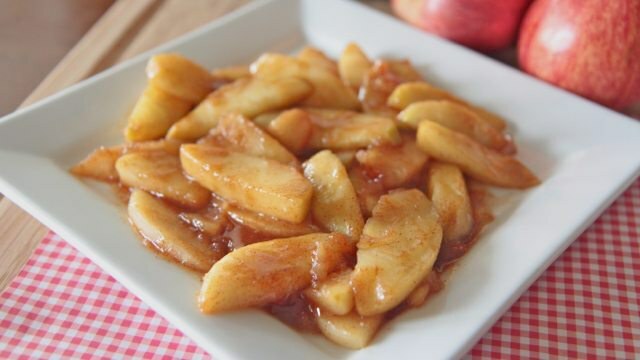 The cinnamon-brown sugar glaze on top of the soft cooked apples are a tasty treat for Thanksgiving break. Everything you need to know about the pieces of edible gold we call "sweet potatoes" and why they will always perish over any plain old potato. The potato. The heart of the American food industry. A versatile vegetable crop soaked in grease that brings us some of our favorite appetizers and sides. From french fries, to curly fries, to tater tots, to baked potatoes, to hash browns, this hallowed vegetable has become the Johnny Depp of the vegetable family. Now, we are all aware that the configurations of potatoes are limitless, but we commonly disregard the potato's delicious and neglected brother: the sweet potato. I, a credible food connoisseur and highly experienced eater, am here to tell you why you are missing out on a world of flavor if you choose to dismiss the beloved sweet potato and its many entities. Let me first start this tirade by proving to you my credibility...I, too, once believed that regular french fries were better than sweet potato fries. I scoffed at the idea of choosing those ridiculous orange sticks over my tried-and-true plain boys. I could not be convinced that any sweetness should impede on my savory snacks. It was not until a mere month ago that my mind was changed forever. It was a sunny (scary) Sunday morning, and my pounding head led me on a mission to indulge myself in the finest breakfast foods. I entered my favorite breakfast diner, Angelo's, and waited anxiously for my waiter to stroll over. She filled our water cups and asked if we wanted to start with any appetizers. Before my stingy self could even decline the offer, my best friend ordered a round of sweet potato fries for the table and the waiter scurried away. I stared blankly at her for a solid minute. I could not wrap my head around the concept of munching on sweet potato fries at 8 in the morning. She just stared back and said, "Trust me." Suddenly, a tray of blood orange sticks and a mysterious tan sauce appeared in front of my face. As much as I wanted to ponder the morality of this decision, the hunger began to take over, and I shoved one of the fries into my mouth. In an instant, it was as if time and space had lost all meaning. When my teeth hit the fry, the perfectly crusted outer shell crunched softly making a sound much like your foot crushing a dried leaf. The now exposed inside of the fry was the perfect blend of mush and warmth that felt like your mouth was receiving a hug. The flavor...unbelievable. It didn't take me long to realize that this wasn't a fry — this was a culinary experience. This fry single-handedly blew the roof off of any predisposed ideas I had about American cuisine. I am well aware that my fry experience cannot be simulated again by any average food-goer, but I challenge you, the reader of this article, to get out there and enjoy a sweet potato in any form. Stray from your basic fries or tater tots and dabble in a sweet treat which will undoubtedly bring you flavorful satisfaction.